Combine cream, milk, sugar and/or sweetner in a heavy saucepan or skillet with good sides. Split vanilla beans down the middle and scrape out the goodies, add it and the pods to the milk. Bring to a gentle boil over medium heat. Beat egg yolks in a small bowl. Whisk 1 cup of hot cream into the egg yolks to temper them. Gradually add the yolk mixture to the hot cream. It will turn your base a beautiful creamy color. Cook over medium-high heat, stirring occasionally, until the mixture thickens enough to coat the back of a spoon and reaches 170 degrees. Takes approximately 5 minutes. Remove from heat and strain through a fine mesh strainer. Cover with plastic wrap, pressing down against the surface to keep a skin from forming on top. Put into fridge until cool, at least 2 hours. Put in your ice cream maker, following directions for your model. Best fresh but if you have to freeze it remove it from the freezer to soften before you try to scoop it. 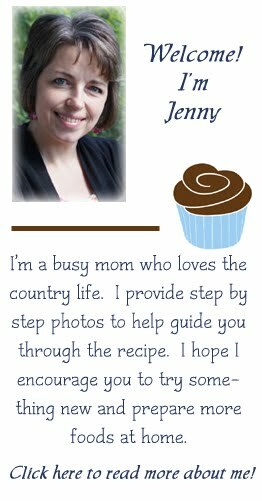 Welcome to my recipe blog!